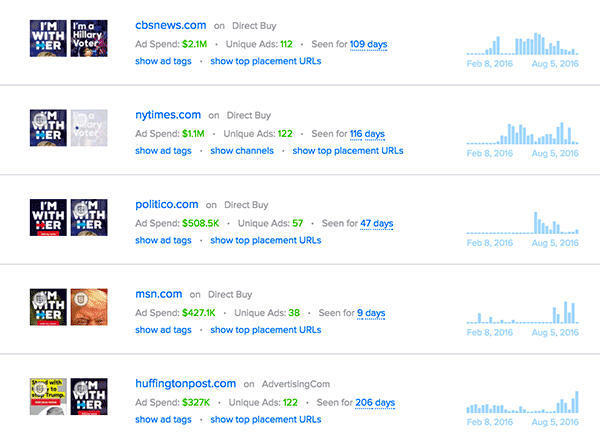 One of our most popular (and controversial) posts earlier this year revealed the display advertising strategies for the 2016 presidential candidates. Well, a lot has happened since then. 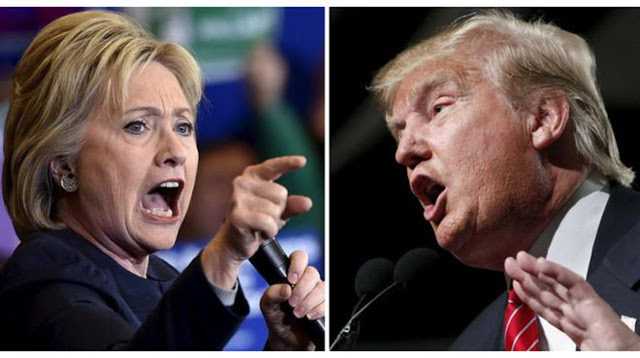 Now it’s time to drill down into the current Display strategies for Clinton and Trump. First, if you go back in in time and read the original post, you’d see that Trump was not running any paid traffic whatsoever (however, advertisers have been piggybacking off his name for months). And Hillary Clinton continues to scale her massive ad campaigns by spending more through Direct Buys, on Advertising.com, and on Native networks. Are you interested in seeing how the two candidates match up on Display? Given that Hillary spends the most on Direct Buys, then it will come as no surprise that her top 5 publishers are all large publishers. Her biggest direct buy by far is CBSNews.com. All of her other publishers are also contextually targeted general interest sites, news sites, and online political magazines. All of these publishers are massive sites with multiple sections. On what pages is Hillary actually purchasing her inventory? These placements are almost all news stories related to the election, current politics, or the Orlando tragedy. A lot of her ads were seen on pages related to the Orlando shooting because a) it was an international news story that received a lot of traffic, and b) due to her stance on gun control. Advertisers will often cut campaigns short or stop advertising on large publishers because they “don’t work.” This may or may not be true. The lesson to take away from Hillary is that many sections and pages on large publishers can be profitable. You just have to know which placements and channels will get you the highest ROI. 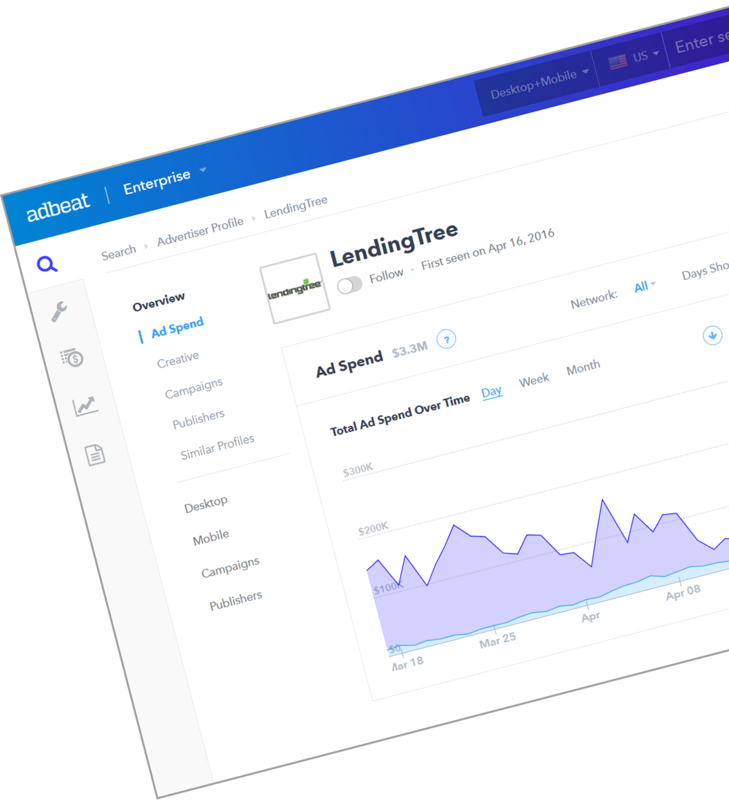 The best way to do this is to test out the pages and placements where you see your competitor’s ads running. Hillary promotes different ad styles across many different networks. While the majority of her spending is allocated towards static and HTML5 banner ads, she also runs many anti-Trump ads on Native. Most of Hillary’s ads have similar messages focused on “joining Hillary. ” This sort of copy is meant to make visitors feel like they are part of the in-group. It’s meant to make them feel like they aren’t just voting for someone, but rather joining a movement and working alongside Hillary. But that’s just the start of her anti-Trump advertising. Her Native ad creatives are where things start to get very interesting (and where the true “negative” advertising really begins). 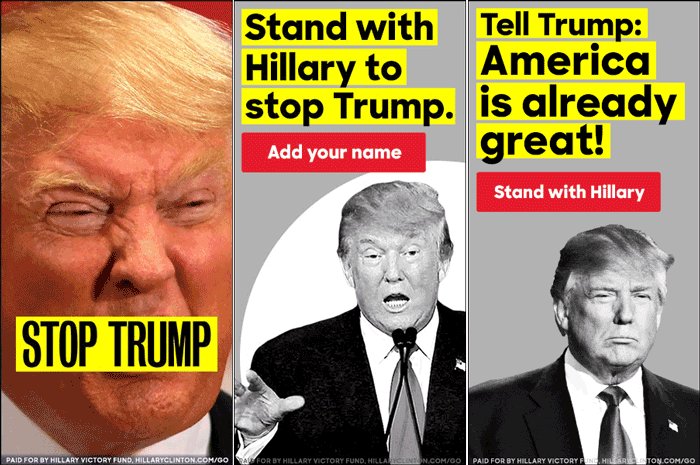 Hillary uses her Native ad campaigns to run anti-trump ads. 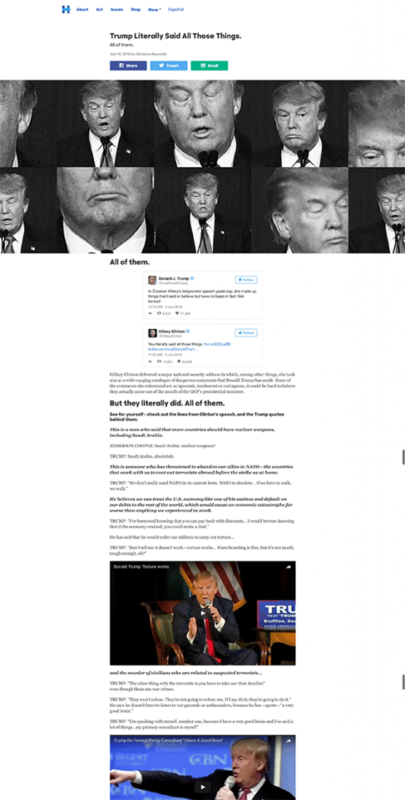 The ad on the bottom-right takes visitors to a page that allows them to create their own Trump meme that combines with their Facebook profile image (you’ll see the landing page later on). 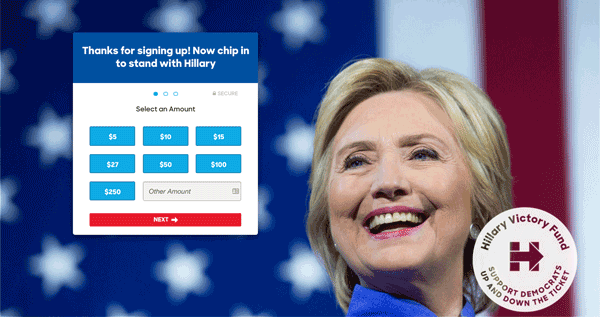 Almost all of Hillary’s Native ads are variations of one of the two ads shown above. 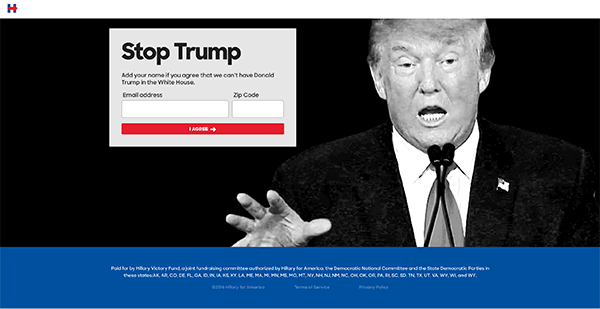 The second set of landing pages come from Hillary’s anti-Trump campaigns. (Side note: You are automatically opted-in to Hillary’s email list when you use “Trump Yourself. 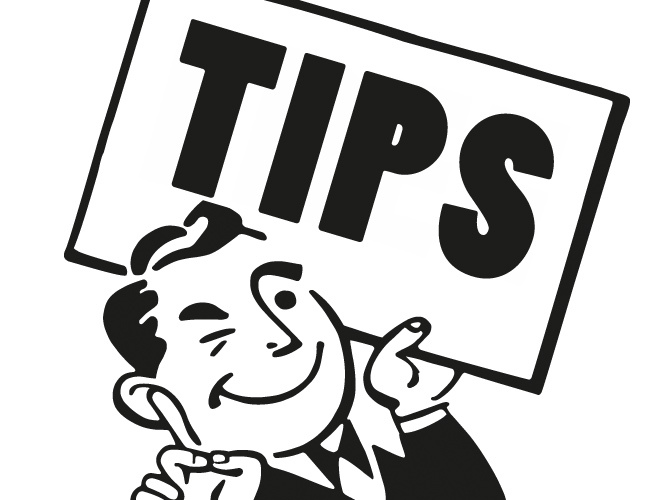 “Little tools and games are a great way to get opt-ins for any business). As we get nearer and nearer to the election, there’s no doubt that Hillary has come out with guns blazing as far as her display campaigns are concerned. Candidates tend to bring out negative advertising as election day gets closer, and it looks like Hillary is following this trend. 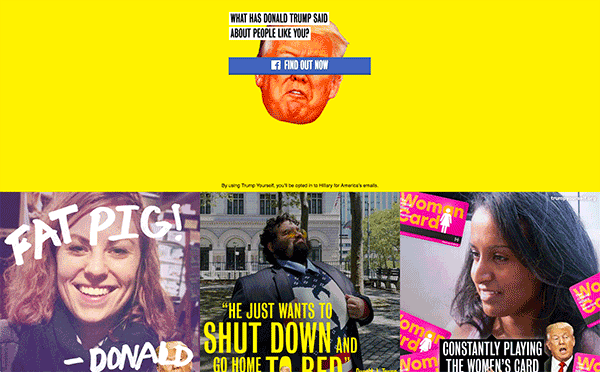 There is a significant difference in some of her ad creatives and landing page messages from before the primaries and today. Now that you’ve seen Hillary’s campaign, what does “the Donald’s” campaign look like? You’ll see his entire display strategy in Part 2 next week!